Come enjoy a truly personalized adventure on the water. Tubing, cliff jumping, swimming, hiking or whatever you like. The choices are yours! It's time for you to get out on the Lake. Isn't that what you came here for? 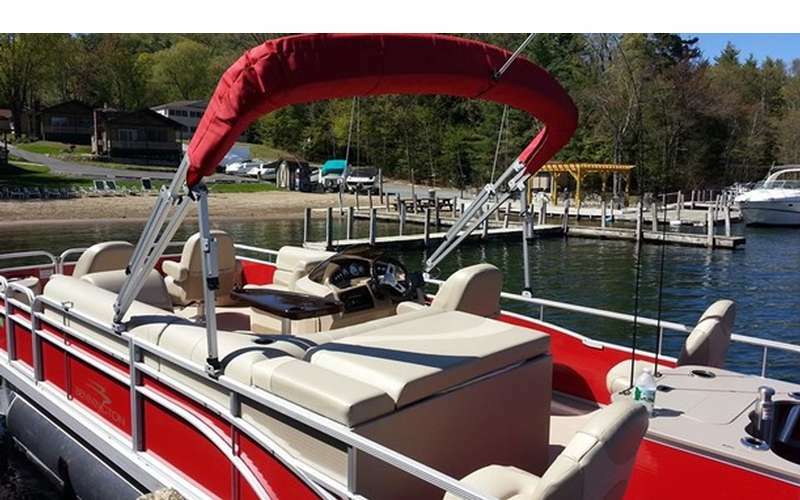 Experience the Lake on the water! At Lake George Pontoon Boat Adventures we are all about 'Good Times and Great Values', but if there is one thing you can be sure of, it's that you are in good hands. 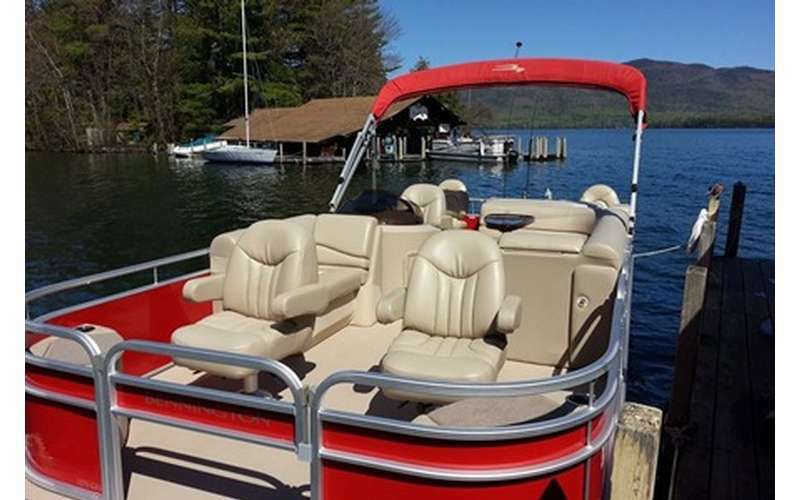 Captain Justin S. Mahoney has over 20 years of experience guiding visitors through the beautiful waters of Lake George, NY. He also owns Highliner Charter Fishing, Lake George's premier charter fishing fleet. Our unparalleled service and great value are why our loyal customers never go anywhere else. We look forward to having you aboard. Book your trip today! Justin was amazing! He did a fantastic job taking me as much my 4 kids around the lake. My kids age range from 10-24 and they had great time. I wish we had booked him for the entire day. Will do next time? ?